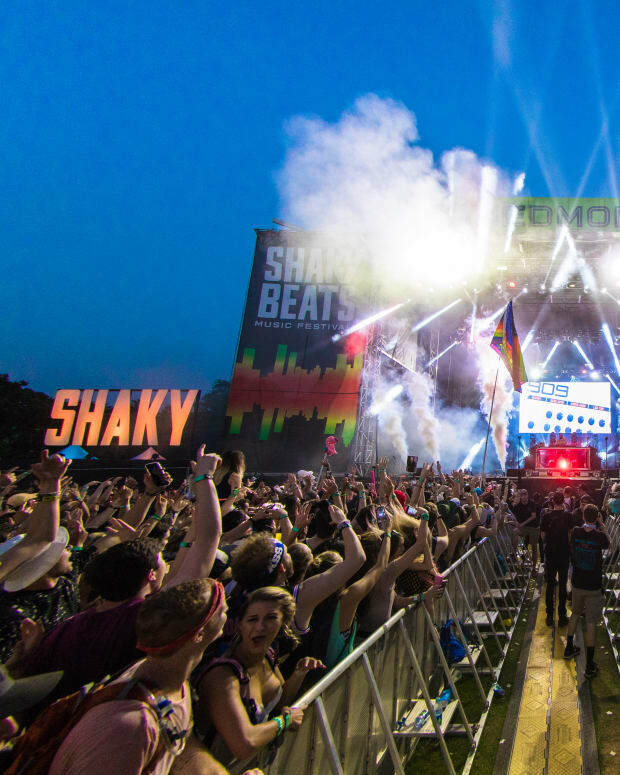 Shaky Beats is bringing firepower to its 2018 lineup this May. 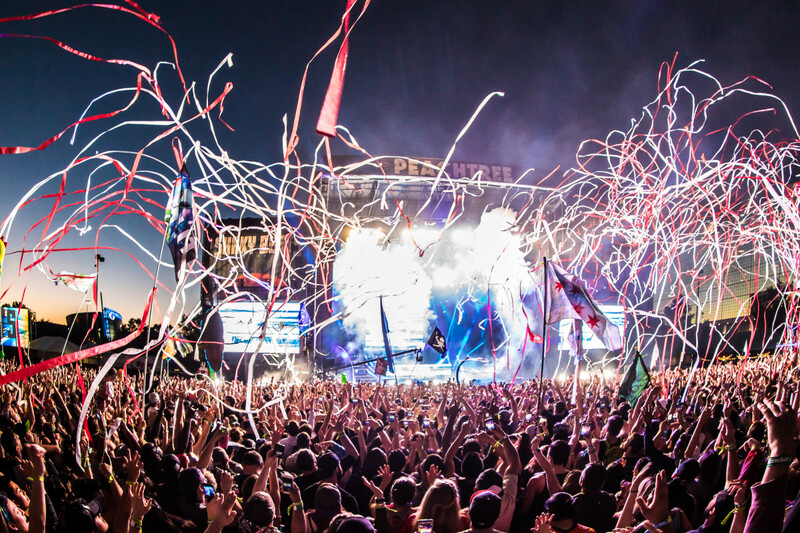 The attention is still on Ultra, but in May, the harder areas of dance music will descend on Atlanta for Shaky Beats Festival. Over three days, 50 different acts across dance music and hip-hop will perform across three days in Central Park. Marshmello, Kygo, Zedd, Seven Lions, Excision, Dillon Francis, Ludacris, Playboi Carti, Louis The Child and others will headline the festival. Some more names across the lineup include Billy Kenny, Loosid, Wolfgang Gartner, Manic Focus, London On Da Track, Dr. Fresch, Autograf, Tokimonsta, Phantoms and Brohug. 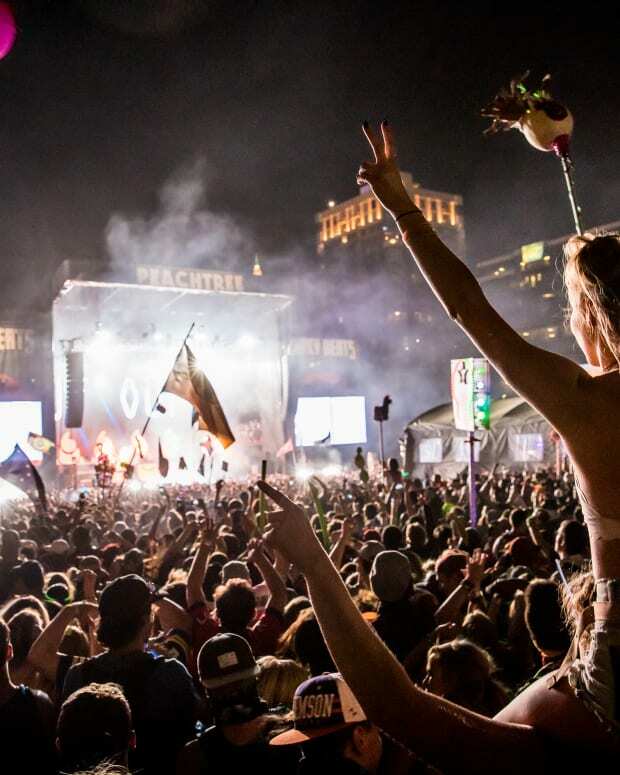 There will be a smattering of music for all tastes in electronic music, with electro-funk on day one, dubstep throughout the festival, a few rappers and house music to rinse it out. In addition to the beats, with Belgian-style waffle fries and even Indian food, there will be a bit of grub for everyone. There also will be cell phone charging stations, fun photo booths, and official festival merch on the grounds. The festival will take place May 11-13 in midtown Atlanta at Central Park. See the full lineup below and pick up tickets on their website.